At our head office, we have specific departments catering for different needs for our clients; these departments consist of Procurement (Sales and Lettings), Accounts & Finance, Inspections, Maintenance & our in house legal team. 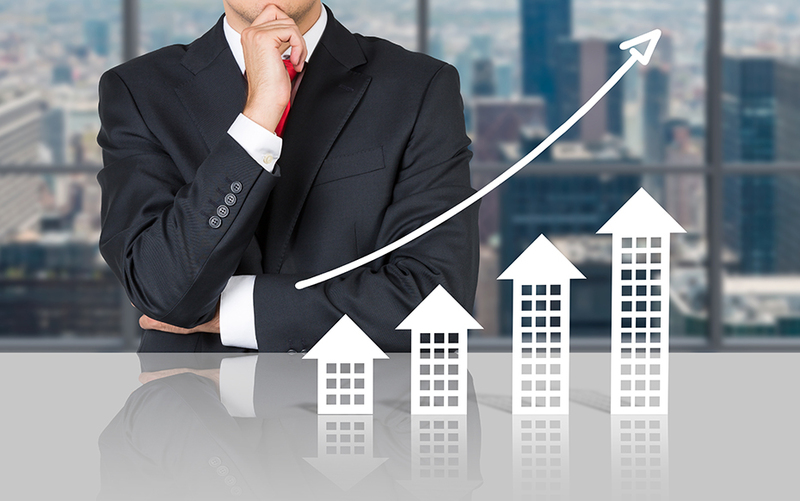 We work with thousands of Seller’s, Landlords, Asset Management, and Investors to deliver successful investments whilst increasing portfolio values and creating clear strategies unique to their specific requirements. We handle many different types of property both large and small, from single apartments to entire blocks, from single properties to large portfolios with many properties covering wide areas. Guaranteed Rent (Leases only) If your property is leased to the Local Authority on one of our Guaranteed Rent Scheme there will be no management fee due from the tenant or landlord. Tenant fees (Assured shorthold tenancy): Wentworth administration fee’s will be 2 weeks of the monthly rent that is agreed by the tenant. This will be inclusive of VAT and the fee will be due on each dwelling house and not each tenant under a tenancy. There will be no other fees that will be due. Furthermore upon renewing the tenancy agreement there will no renewal fees due. Landlord Fees for Management (Assured shorthold tenancy): 12% inclusive of VAT of the monthly rent, the fees will be deducted monthly by Wentworth as and when the rent is due, subject to the rent being paid by the tenant. If the landlord decides to terminate agreement with Wentworth during the period of the management but however they would like keep the tenants. Then Wentworth will have a termination fee of 12% of the annual rent which will be due prior to the termination of management. After the fees are paid in full, Wentworth will terminate the management and the landlord will have control of the property including rent collections.